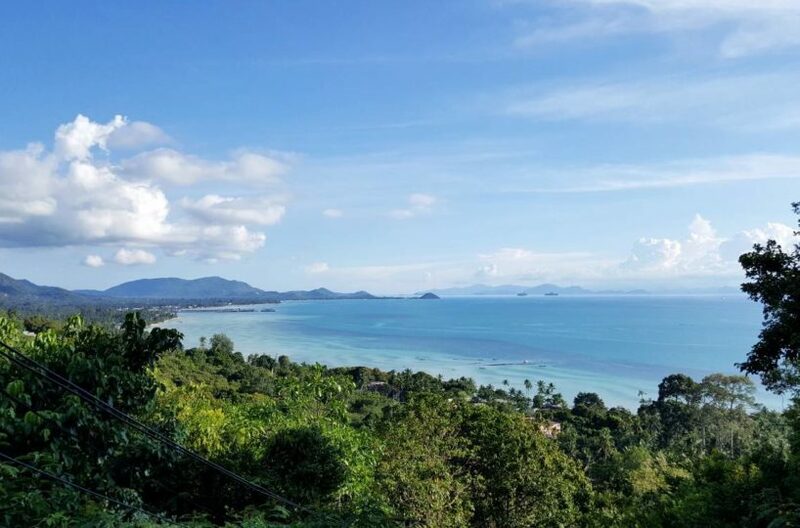 Find your property on Koh Samui! 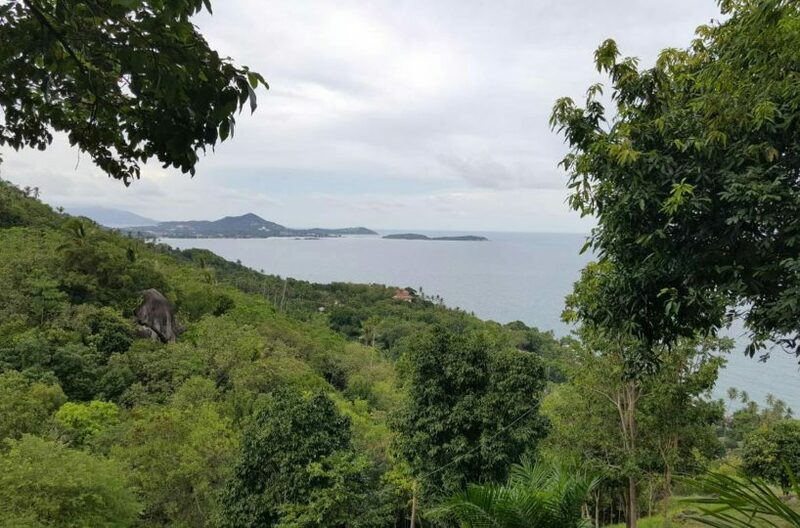 Koh Samui Land offers a wide variety of land and plots for sale in prime locations throughout the island. We focus on sellers who own clean Chanote land title deeds, which makes the process of buying much more comfortable. 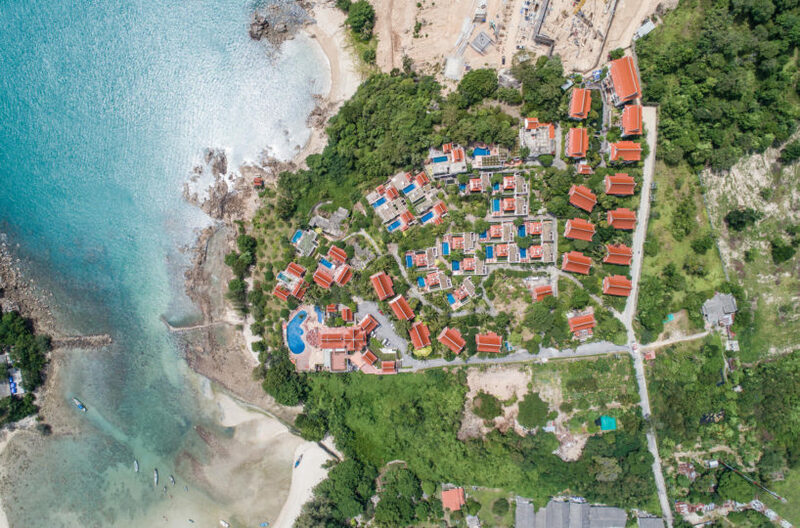 We give professional and impartial advice, on all aspects of purchasing and leasing property on Koh Samul including land, new developments and resale properties. 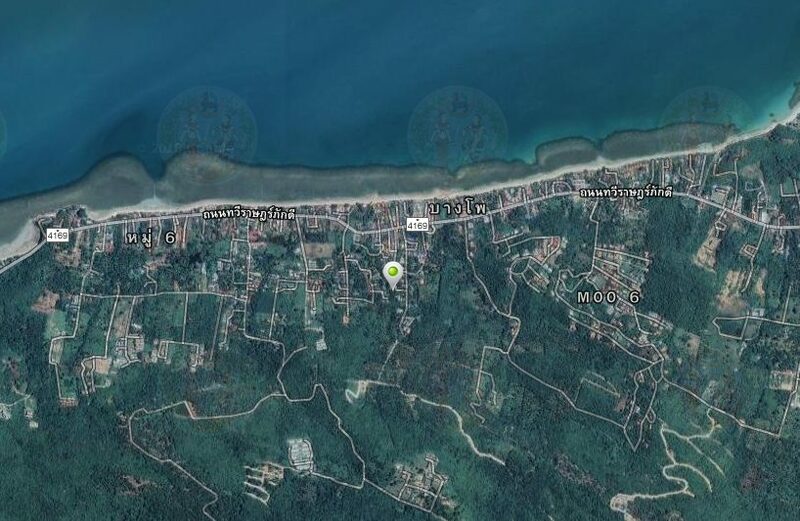 Our team strikes a perfect balance of local knowledge and in-depth real estate experience. 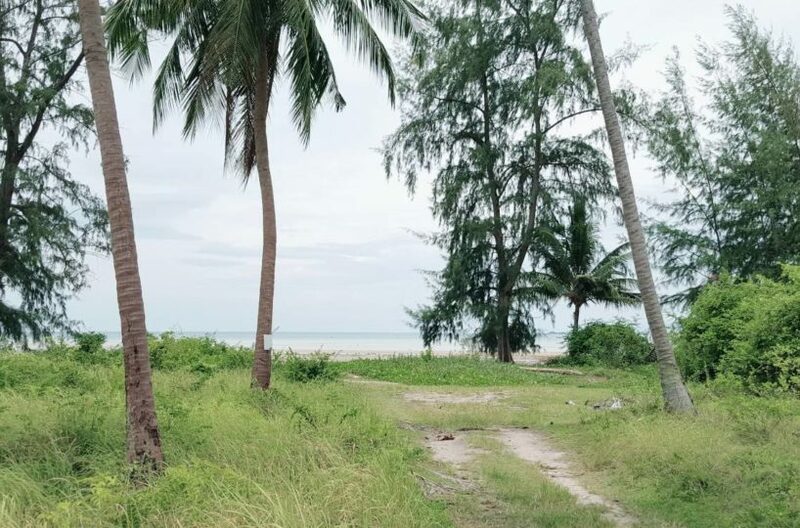 We would be pleased to take time in showing you a selection of great land plots & properties around Koh Samul and assist you to decide on your purchase or rental. We will discuss your needs with you. From there we will suggest the area’s best suited for you. We will work together in finding land that fulfils your expectations and satisfies your requirements. 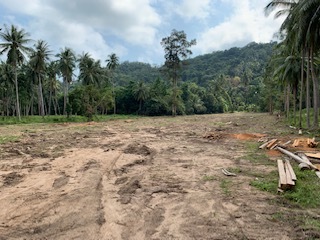 We have a reputation for excellence which is essential when buying land in Thailand. 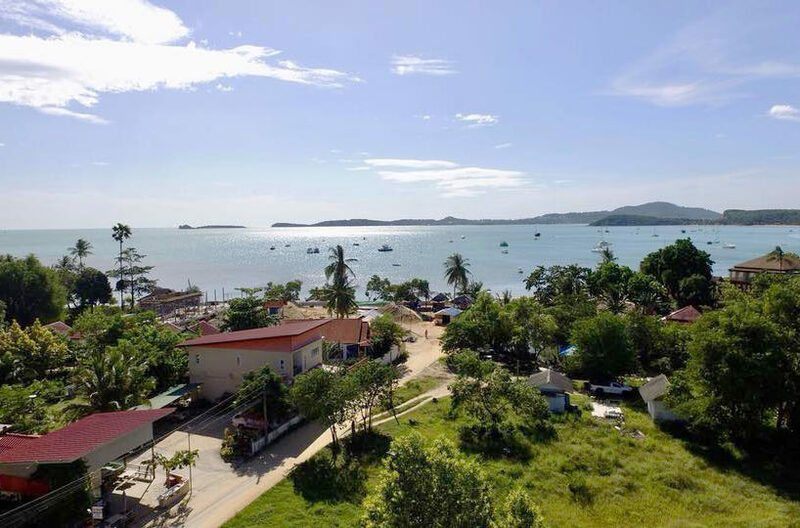 Brokers in Thailand are not regulated which makes the local property market tricky. With no penalty for non-disclosure, you need to work with a broker that you can trust, who knows the market and understands your needs. 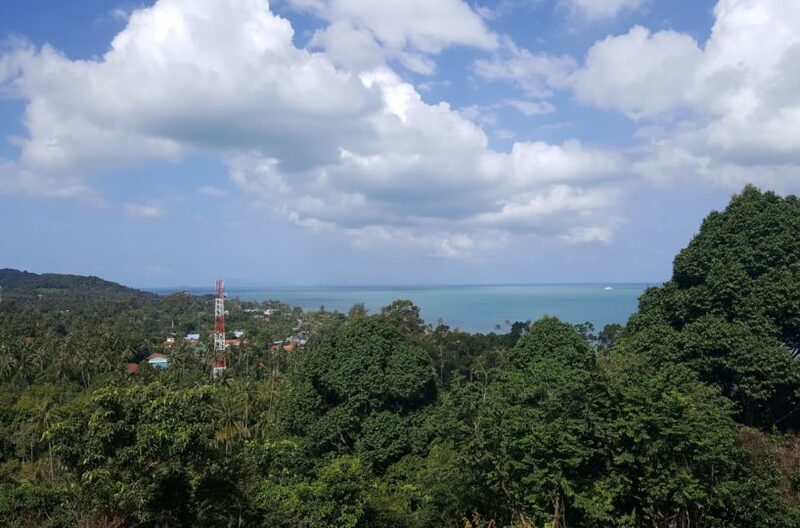 As a Koh Samul based property agent, we can help to answer all those questions you have such as what do I buy, where do I buy, and how do I buy? Let us answer all your questions and accompany you though the buying process in finding the ideal property for you.